Money transfer is one of the ways to pay money or send money from one person account to another person account, the methods by which we can transfer money has evolved a lot. There was a time in which if want to transfer money or send money to someone then we have to do many formalities and it used to take the time to get the money transferred. But now the scenario has changed there are multiple methods available with the help of which we can transfer money. Internet banking is one of the modern methods of money transfer with the help of which we can transfer money from State Bank of India online to any account in State Bank of India (Intra Bank) or any account which is in other banks. (Inter Bank) Not only intrabank and interbank but we can also transfer money to a bank account which is a foreign bank out of India. However we can transfer money from SBI Internet banking to bank accounts of few countries only, but international funds transfer is possible. Just like Internet banking we can even transfer money from SBI ATM or Debit card too. When you transfer money from State Bank of India ATM then they money which you transfer from your bank account will reach the account of the person whom you are sending immediately just like IMPS funds transfer. 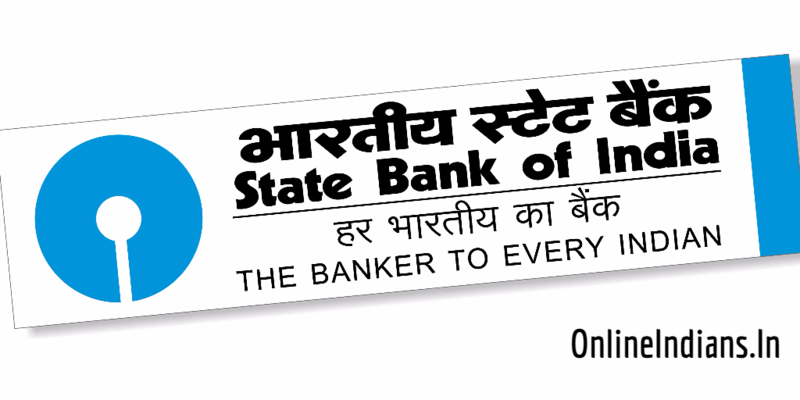 This is a unique feature which is provided by State Bank of India to all of their customers. But if you want to transfer money using SBI debit card then you need to have few things read with you and I have shared them below. You should have these things ready before you can transfer money from your SBI bank account using your ATM or Debit card. State Bank of India Debit Card: You should have a debit card or ATM card which is issued by SBI and the card should be linked to active saving and current account. The 4 digit PIN of your ATM Card: We all know that to access any of the ATM card not only the card issued by SBI we need to have the 4 digit State Bank of India ATM PIN code so even, in this case, you need to have your PIN. Receivers Debit card number: To send someone money using your debit card to their debit card you should know their card number. Because you will be asked to enter their card number while transferring money. So these are the three things which should be ready for you before you can send money to someone else who owns a bank account in State Bank of India using ATM card. I hope you have all these three things read with you. 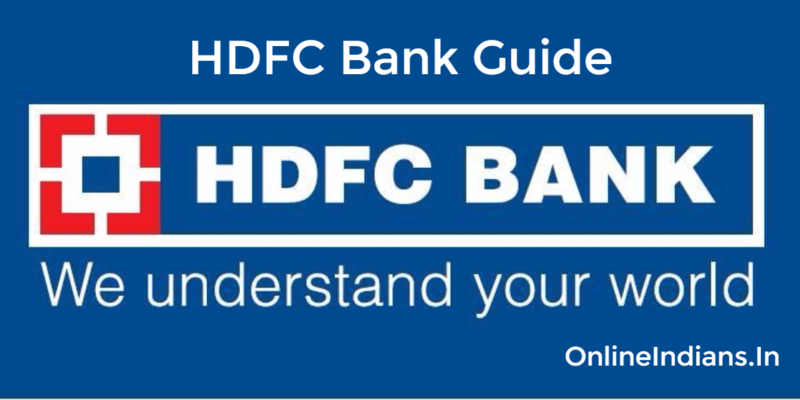 Now let us get started with this State Bank of India guide and check out the procedure which you need to follow to transfer money from your bank account to another account. Now the first thing you have to do is look for an ATM center which is near to your location, but make sure that the ATM Center that you are going to visit is owned by SBI and not by any other bank. The next thing is to insert or dip in your ATM card into the machine, as soon as you do that you will be asked to enter your 4 digit ATM PIN code and make sure you never share it with anyone. Please don’t disclose any of your debit card or bank account details on this page of Online Indians. You will be asked to select the language in which you would like to use the machine. Once you select your preferred language you will get all the ATM machine options in the selected language. After that click on Transfer which you will find on the right side of the machine screen and choose card transfer. Enter the receipt’s ATM card number to whom you want to send money from your account, once you enter it you will be asked to enter the same thing once more for confirmation purpose. Now you have to enter the amount of money which you would like to transfer from your bank account to their account. After entering the amount select Correct from the screen. When you select the Correct option the machine will show you the transfer details so that you can cross-check for any mistakes. Check everything you have entered and if everything is correct, choose Yes option from the screen. And finally select the account type (savings or current account) and you the process of transferring money from SBI ATM or Debit card. Collect the transaction slip from the machine and you can leave the ATM machine now. Make sure you have registered your Mobile number with the bank account so that you can get SMS notifications from SBI. You can watch this video embedded below to watch the exact procedure to transfer money, this video is from the official SBI YouTube channel. How to deposit cash in SBI ATM Machine? How to Activate SBI ATM Card? How to block SBI ATM Card? And How to withdraw money from SBI ATM? So this was how you can transfer money from SBI ATM or Debit card, I hope you are clear with everything mentioned in this guide. But if you have any kind of doubts then you can leave your comment below.